If you’ve been thinking about a Honda Civic but can’t decide between the attractive 4-door sedan and the sporty 2-door coupe, we can help. Read all about the compact Kelley Blue Book rated a “2015 Best Buy,” and then come test drive a 2015 Honda Civic Coupe or 2015 Honda Civic Sedan at your local Boulder and Westminster Honda dealer, Fisher Honda, today. The Honda Civic Coupe and Sedan Engine – The Honda Civic is equipped with a 1.8L inline 4-cylinder engine that can produce up to 143 hp and 129 lb-ft of torque. It can be paired with a responsive 5-speed manual transmission or a Continuously Variable automatic transmission for a maximum EPA-estimated fuel economy of 30 mpg city and 39 mpg highway*. The 2015 Honda Civic Si Coupe and Sedan Engine – For drivers who want more, the Civic Si, available in both coupe and sedan trims, can be equipped with the 2.4L inline 4-cylinder engine, which is capable of producing 205 hp and 174 lb-ft of torque. 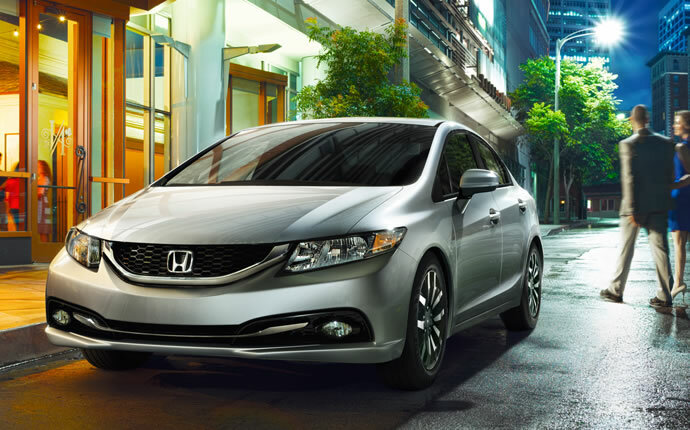 The Si delivers an EPA-estimated 22 mpg city and 31 mpg highway* fuel economy. Honda Lane Watch – Available select models, Honda Lane Watch can display activity to the side of the vehicle helping to eliminate blind spots. Bluetooth Hands-free Link – Make and receive calls and stream music from your compatible smartphone. Intelligent Multi-information Display – The iMID communicates with virtually every system in the Civic to let you keep on top of the Civic’s needs. HondaLink Next Generation – Access news, weather, music, and social media on select models when connected to a compatible smartphone. Eco Assist – This is a visible in-dash driving coach to help you drive your Honda more efficiently. Smart Entry – This system detects your key fob and allows you to lock and unlock the vehicle without having to fish for your keys. 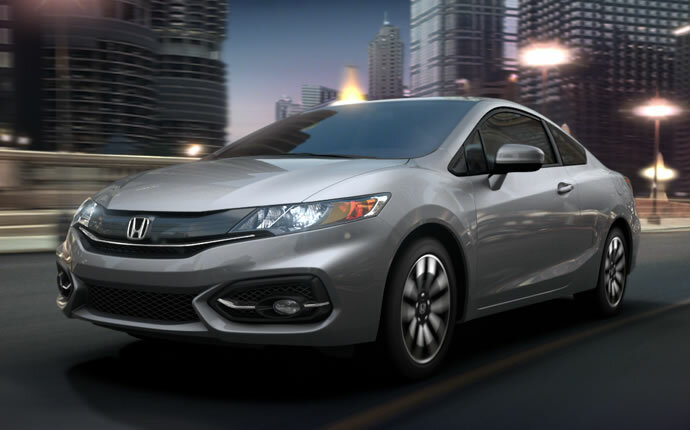 Test drive a 2015 Honda Civic coupe or sedan today at the premier Boulder and Westmont Honda dealer, Fisher Honda. Our showroom is located at 6025 Arapahoe Rd. in Boulder. Schedule your test drive online or give us a call at (303) 245-6417 to get started today.